There are five key sacred patterns making up all matter in this universe. 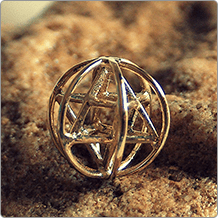 Known as the Platonic Solids, these shapes are tetrahedron, hexahedron, octahedron, icosahedron, and dodecahedron. The Platonic Solids are called the perfect solids because, in each of them, every facet has equal side length, equal facet size, and equal angle. Moreover, all these structures fit perfectly within a sphere. The five Platonic Solids are regarded as the building blocks of the universe. These shapes occur regularly in nature and are equated with the five classical elements with which everything is made of fire, earth, air, water, and ether. 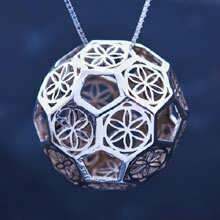 So how did the Platonic Solids come to be? Evidence suggests that the work of the Pythagoreans (a brotherhood devoted to the study of mathematics and was founded by Pythagoras) about the solids was influenced by the Egyptians who knew about at least three of them. 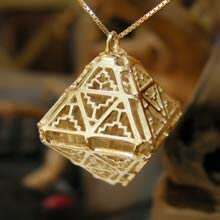 It is generally agreed that the ancient Pythagoreans discovered the tetrahedron, the cube, and the dodecahedron. 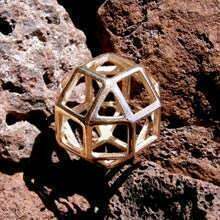 Later, Athenian mathematician Theaetetus, a disciple of Socrates added the octahedron and the icosahedron. 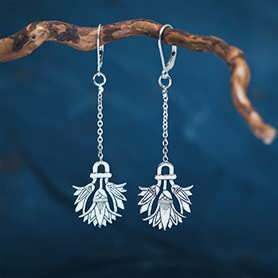 The shapes are called Platonic Solids after the Greek philosopher Plato who wrote about the five solids in a work called Timaeus. It was Plato who assigned the solids to the elements generally believed to make up all matter in the universe. During his time, the people believed that all things are made up of five different atoms (earth, fire, water, air, ether). 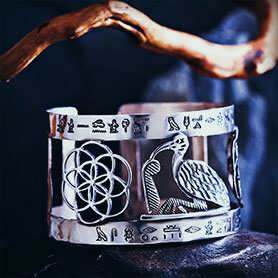 Therefore, they are considered as the fundamental components of the physical universe – the archetypical foundation of all forms. 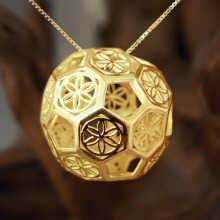 What makes platonic solids special? Platonic solids are the only polyhedral shapes with exactly the same faces. Each face is identical to every other face. For example, all the faces of a cube (hexahedron) are congruent squares. There are the same numbers of faces that meet at each and every vertex. For example, each vertex of a tetrahedron has 3 adjacent equilateral triangles. The tetrahedron also known as a triangular pyramid, it has four triangular faces, four vertex corners, and six straight edges. It is the simplest of the solids and the only one with less than five faces. A tetrahedron is a 3-simplex. This is because all its vertices are equidistant from each other unlike the rest of the platonic shapes. The tetrahedron is known as the triangular pyramid due to its triangular base, which could be any of the four faces. It is a unique pyramid with the faces connecting the base to a common point. 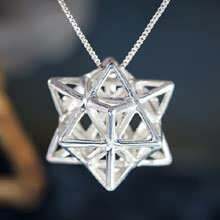 The tetrahedron is termed as self-dual meaning that its other dual is another tetrahedron, combined they form a stellated octahedron or Stella Octangula (a compound figure of two dual regular Tetrahedron). This perfect solid represents the element of FIRE. As Plato described it, the heat of the fire is sharp and stabbing, not unlike the points of the tetrahedron. Regardless of how it is turned, each side of the tetrahedron sits flat, perfectly symbolizing balance and stability, both physically and spiritually. 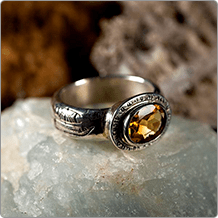 It is also a symbol of courage, self-confidence, passion, and willpower. The tetrahedron is associated with the Power of Creation. In the human body, the tetrahedron is like the solar plexus, a critical part of the nervous system that is responsible for the smooth functioning of the organs and the required metabolic changes that allow the body to handle stress by preparing it for change, by increasing vitality and stimulating action. A cube also known as a hexahedron is a three-dimensional object made up of six square faces, twelve edges, and eight vertices. It is the only finite perfectly symmetrical solid whose faces are square instead of triangular. At each vertex, three identical square faces meet. The duplication of a cube is among the popular unsolved mathematical problems (Delian problem). The ancient Greek mathematicians used a compass and straightedge only, to construct a cube that should have twice the volume of the given cube. 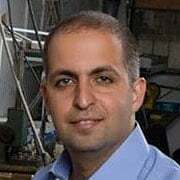 They found it to be impossible and later it was discovered that it is because the cube root of 2 is not a constructible number. 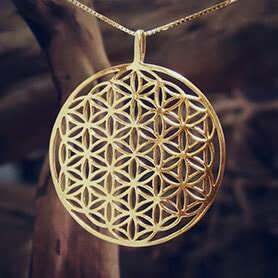 The hexahedron represents EARTH, the densest element. Conversely, each side of the hexahedron (cube) is made up of not one but two triangles (square). 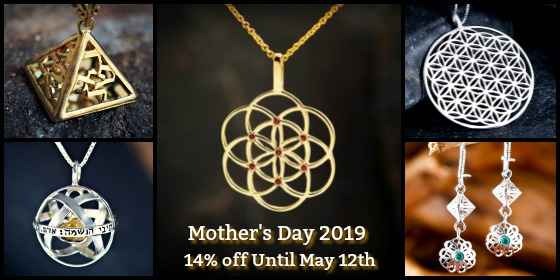 Like the tetrahedron, the hexahedron lies flat and perfectly balanced no matter how it is turned, and is, therefore, a natural symbol for security, stability, structure, safety, grounding, and self-confidence. It brings forth material consciousness. 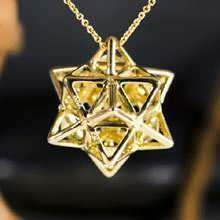 Octahedron is a three-dimensional shape with eight faces, twelve edges, and six vertices. The eight faces are a composition of equilateral triangles, four meeting at the same vertex creating a square-bottomed pyramid. When the two shapes are put together base to base, they create a complete octahedron. It is the dual polyhedron of a cube and a rectified tetrahedron. The Octahedron is a simple well-covered polyhedral, meaning it requires complete removal of the four vertices to disconnect all the vertices. Note: there are irregular octahedra and the one under discussion is a regular octahedron - all faces are the same size and shape - and therefore the only one that qualifies as a platonic shape. 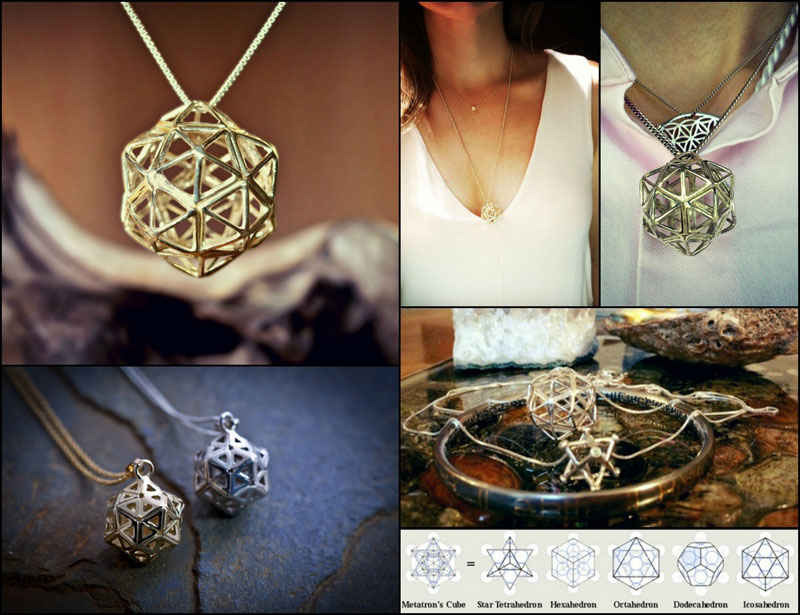 The octahedron is associated with the AIR element, symbolizing inspiration, mental power, and new beginnings. It also relates to the law of cause and effect. 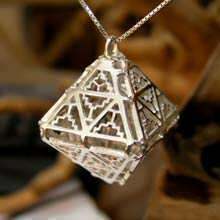 The octahedron integrates and balances the spiritual and material realms. 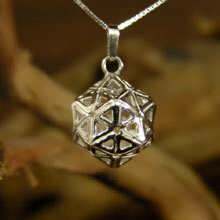 In the human body, the octahedron is linked to the heart, the center of love, compassion and one’s spiritual nature. It is from the heart where our healing and nurturing nature comes from. Compared to spicy foods associated with the tetrahedron, the octahedron is associated with foods that are “airy”, rather dry and rough like crackers or popcorn, which are more difficult to digest. 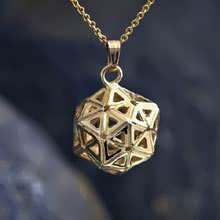 The dodecahedron is any polyhedron with a total of twelve flat faces (it is where the name comes from - Greek Dodeca - meaning 12). 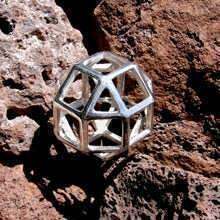 However, the regular dodecahedron is the Platonic solid. 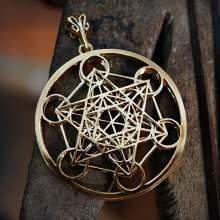 It is made up of twelve pentagonal faces (5-sided), thirty edges and twenty vertices where at each, three edges meet with an internal angle of 3240. Each of the twelve regular pentagons has internal angles of 1080 and each face is the same identical polygon. 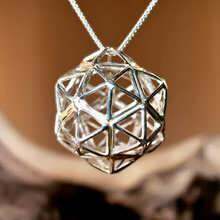 The dodecahedron has geometrical relations with the icosahedron as the two shapes are duals. 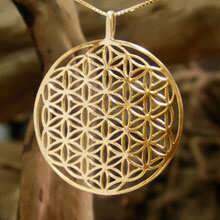 The dodecahedron is associated with the fifth element, ETHER (aether in Latin). 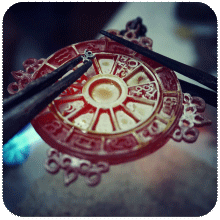 This element is also called “quintessence”, or simply “spirit”. Above the terrestrial sphere, it is what the universe is made of. 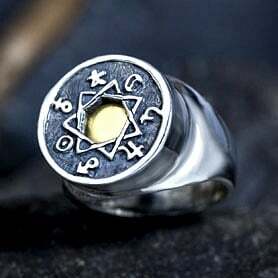 It symbolizes wholeness, completion and divine connection. It relates to spiritual consciousness and accountability. While observing and measuring, ether has proven difficult because of its all-encompassing pervasiveness, it is interesting to note that all observation thus far indicates that it behaves like a fluid. 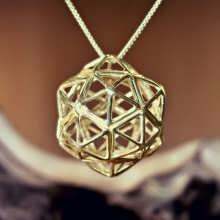 The Icosahedron is a polyhedron with 20 faces, the name comes from the Greek word Icosa- meaning 20. It has twenty equilateral triangular faces, thirty edges, and twelve vertices. At each vertex, five edges and five faces meet. As mentioned earlier, the icosahedron is the dual of the dodecahedron having three regular pentagonal faces around each vertex. 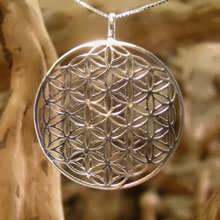 The icosahedron represents the WATER element, symbolizing dreams, intuition, and emotions. Compared to the sharpness of the tetrahedron which is associated with the sharpness of spicy foods, the icosahedron’s much duller angles make it the closest in shape to the sphere. Soothing, creamy foods associated with water are generally gentler, sweeter and more pleasing to the tongue. 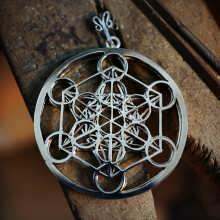 The icosahedron also relates to the water elements characteristic flow, movement, transformation, and change.